Leeds alt-rockers Team Picture have announced the upcoming release of their debut single Birthday Blues. The track, the first in a series of single releases planned throughout 2016, serves as the perfect introduction to the band’s sound with their lo-fi fuzz pop and psychedelic noise combining to magnificent effect in a euphoric six-minute crescendo. 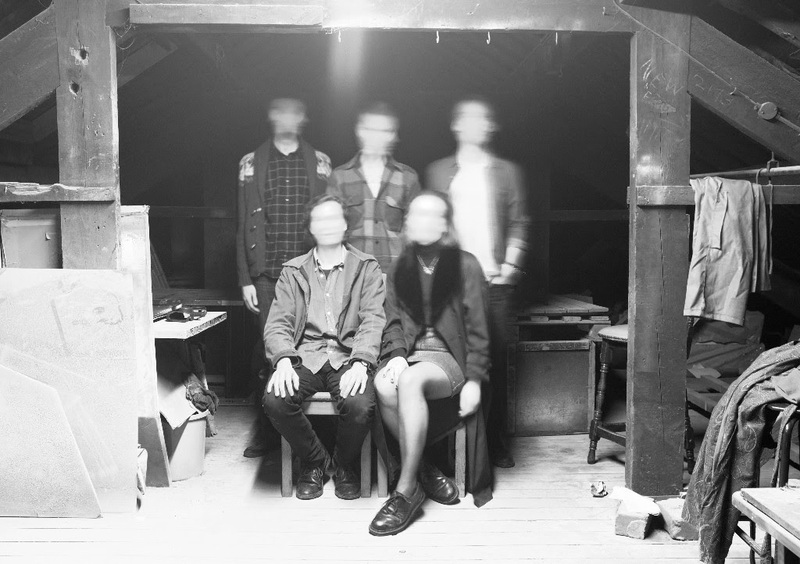 Drawing off psych rock influences with nods to the likes of Deerhunter and Thee Oh Sees, the one-part post-punk, two parts fuzz Yorkshire outfit have been hard at work in the studio on their debut release since forming earlier in 2016 with Birthday Blues the enticing product of these sessions. Co-produced by Chris Mulligan, Team Picture’s Birthday Blues is released on 14th June and will be available to purchase on iTunes and Spotify.